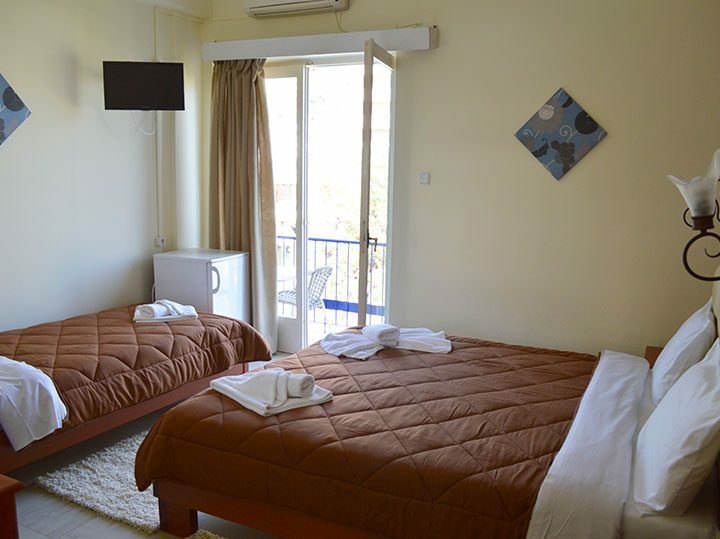 Solon Hotel has 25 rooms, of which 5 are family rooms, 8 triple and 13 Double rooms. 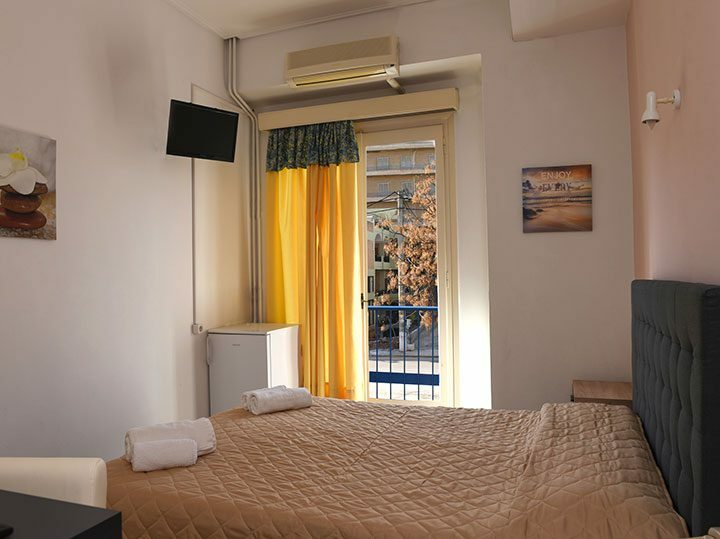 All the rooms are comfortable and offer all the necessary amenities so that your stay in our hotel is pleasant. 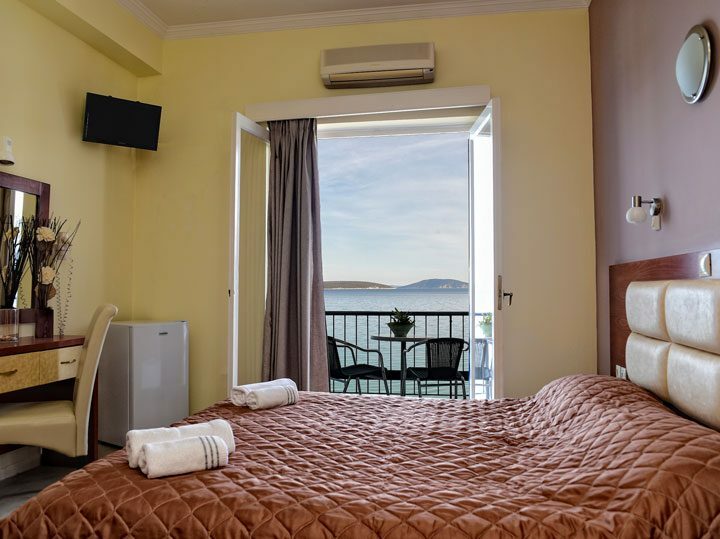 The rooms have a beautiful view of the sea with the Argolic Gulf background and our lovely island Koronisi. 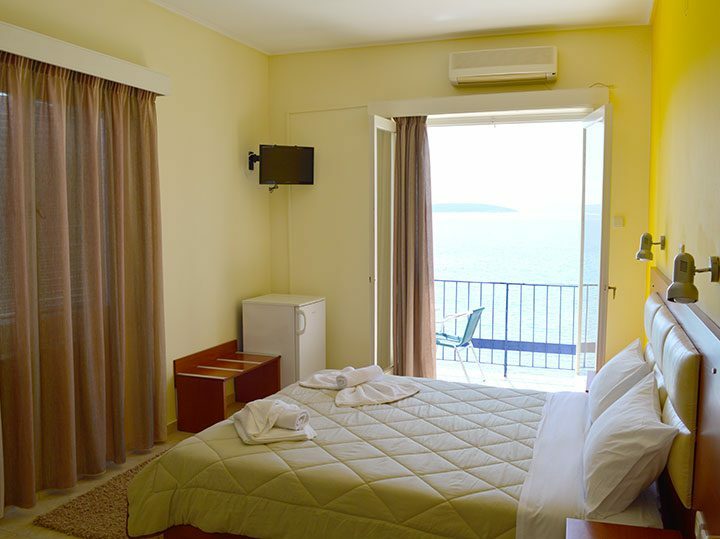 It is a great experience to gaze at the coast and enjoy the rush of waves while enjoying the view of the waves.